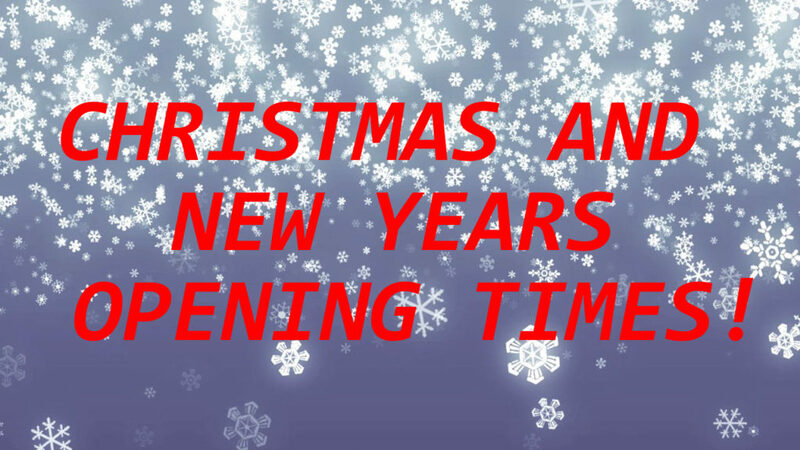 Opening Times for Christmas and New Year. Tuesday 2nd – Normal Opening Hours. We would like to thank you all for your valued custom throughout 2017 and wish everyone a Merry Christmas and a Happy New Year! From all at AmD Tuning.